Many people have purchased handguns for personal protection in the past few years. While a handgun can be a lifesaver, it also has the potential for negative outcomes, if used incorrectly. Defensive Firearms Training is designed to give participants the mental tools, physical skills, and self-confidence necessary to safely keep firearms and control confrontations with criminals. Following completion of these training classes, handgun owners who previously had limited knowledge of the potential for both positive and negative outcomes of handgun use will now feel safer and more confident. Gun owners naturally want to avoid negative outcomes such as self-inflicted gunshot wounds, mistaken identity shooting, and legally unjustified shootings. 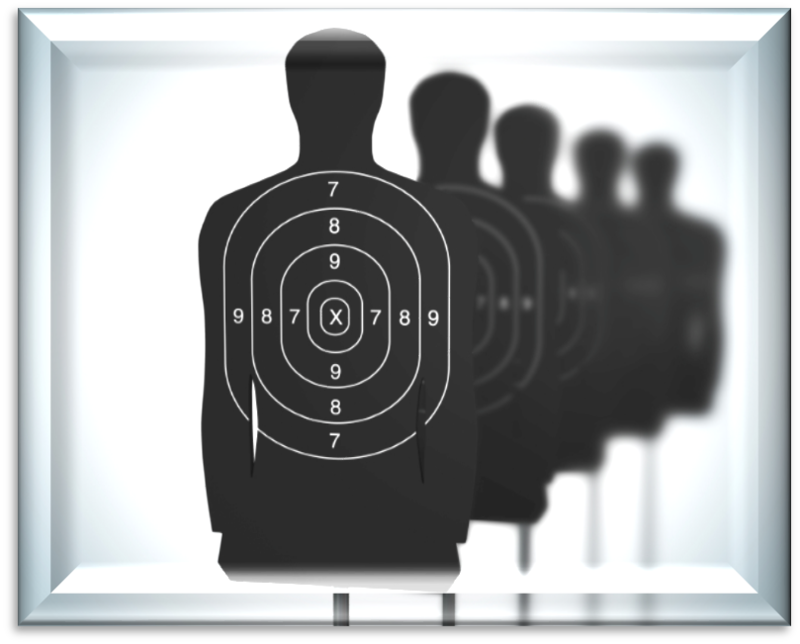 This course is designed to give the average shooter a solid understanding of proper defensive shooting and safe gun-handling techniques. It is focused on home defense practices and/or concealed carry skills. Basic Threat Management Skills is a hands-on live-fire class. It will give the student an understanding of how to use a handgun to control a confrontation with a criminal. Students will learn appropriate tactics and decision-making skills to use while armed, under stress, and in the midst of a confrontation. 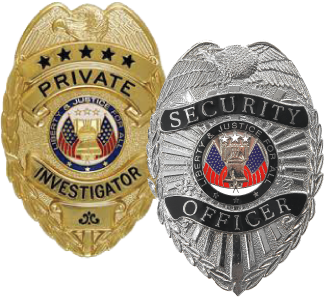 This class is based on an analysis of what went right and wrong in over four thusand armed citizen confrontations. 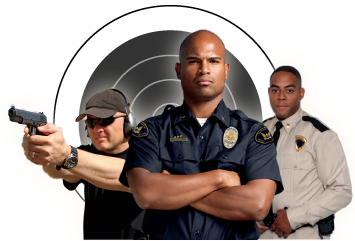 Many criminal incidents can be diffused without gunfire by using appropriate tactics. Shooting when others are present. Students must be able to handle a pistol safely and hit a silhouette target at 7 yards. 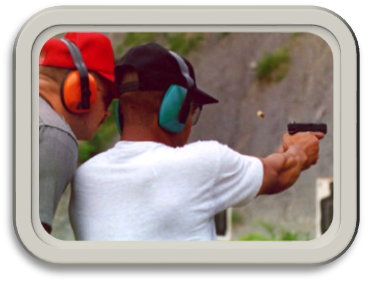 This class satifies the training requirement for obtaining a Florida or Arizona Non-Resident Concealed Weapon License.